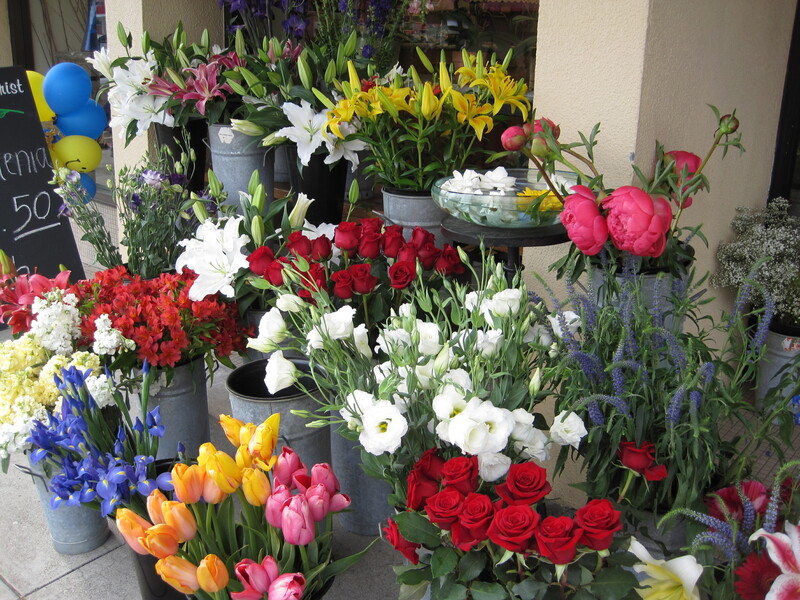 Let’s have a show of hands: When you go to the grocery store, do you grab that beautiful bouquet, or wish you could? Then plant a Cutting Garden. I love having fresh flowers to bring inside the house and to give to friends and neighbors all summer long. It is simple to grow beautiful flowers to cut. The key is planting the right flower or seed in the right spot. Don’t have the right spot, full sun, or the time? No worries! You can always sign up to get Mel’s Green Garden Flower Share all summer long. 1. Plant in the right spot. You must have a lot of sun to get the best bouquets. So sometimes that means planting behind your garage, where you don’t get the benefit of seeing it from your kitchen window. But hey, that makes cutting it that much easier. 2. Plant into good soil. For insurance, whether planting seeds or a flat of flowers, I always add some new, good-quality soil or humus in with the old. 4. Practice succession planting. A great way to have blooms all summer long is to plant both the plant and the seed. I do this with snapdragons, ornamental millet, cosmos and zinnias. Buy the plant and the seed. Plant the plant in the ground and sprinkle the seed around it. By the time your first plant has matured and been cut into a bouquet, your little seedling will be up and growing, almost ready for your next bouquet. Never forget: Flowers are most beautiful when they are given away!